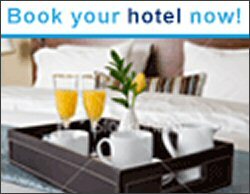 Include your Monchique car rental online reservation in your early holiday plans. Making your reservation ahead you guarantee car hire availability and lower prices, when you arrive your Rented Car will be delivered by a selected car hire company with friendly professional staff providing a quick and hassle free service. For Faro car hire you will receive your car rental at the Faro airport car park with no need to take any courtesy bus to outside depot. 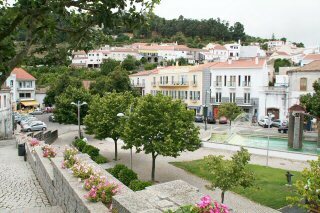 If you prefer we will deliver your Monchique car hire to your accommodation in Monchique or anywhere in the Algarve. And of course we are in the ground 24 hours a day to give you any car hire assistance you may need. 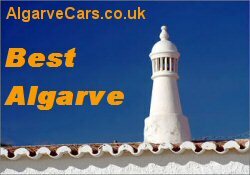 If you are satying in Monchique, enjoy your holidays to the best by booking your Monchique car hire at cheap price at AlgarveCars.co.uk and save on your Algarve holidays.